Previous PostJJRC H5C Quadcopter Drone – Amazing ! 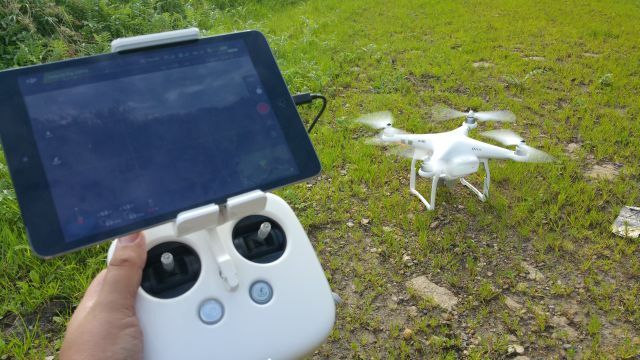 !Next PostMore coming soon on drones !! !